FISHKILL, N.Y - (January 21, 2019) The Hudson Valley Renegades, Short Season Class-A Affiliate of the Tampa Bay Rays and three-time NY-Penn League Champions are offering free tickets to a Hudson Valley Renegades game this summer to any federal employee affected by the current government shutdown. 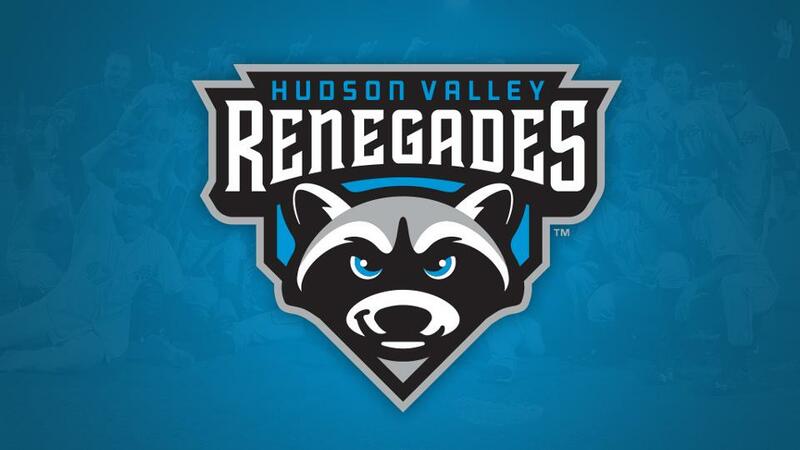 Based on the current situation, the HV Renegades would like to help people who need a stressfree night at the ballpark and experience a fun night with their families. We are inviting all federal government employees and their immediate families to reach out to us to secure free tickets to a select game on July 1st, 2nd, August 19th, or 26th. "We are excited to extend individuals and families a "Ray" of hope during this difficult time." said Steve Gliner, President and General Manager of the Renegades. "These are folks who are experiencing a tough situation and we are hoping to give them something to look forward to this summer." Ticket vouchers may be claimed by calling the Emery & Webb Dutchess Stadium Box Office at 845-838-0094.